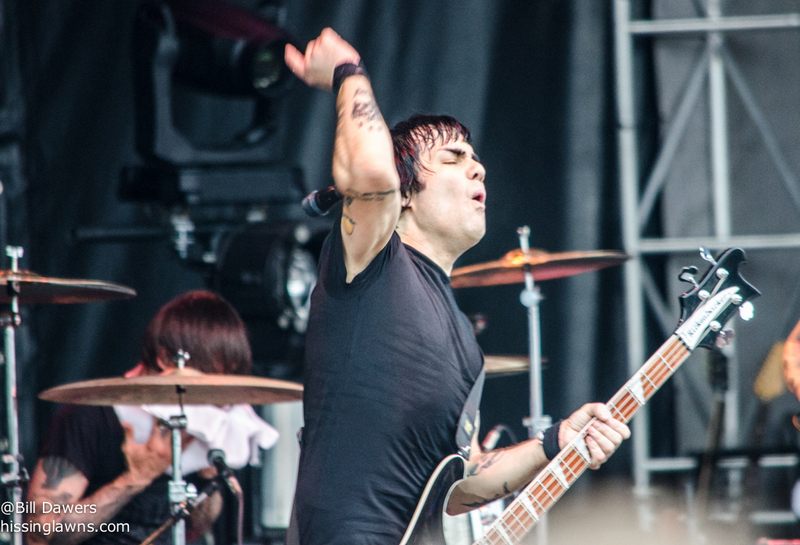 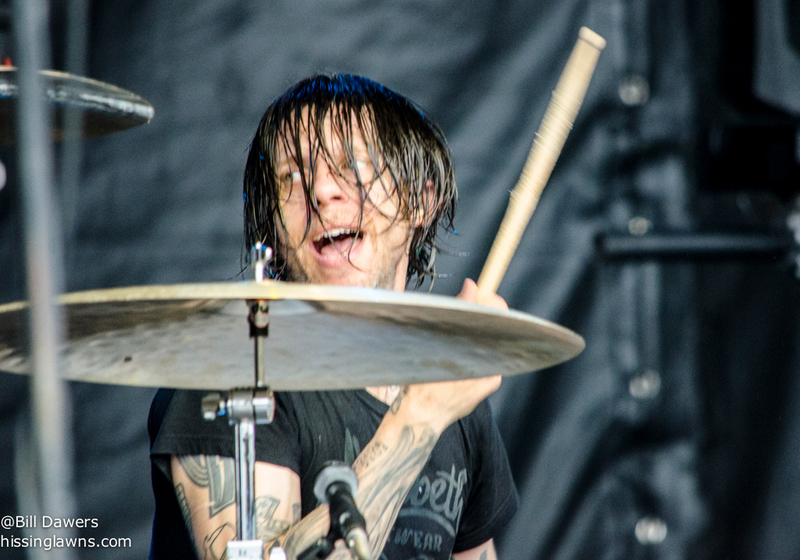 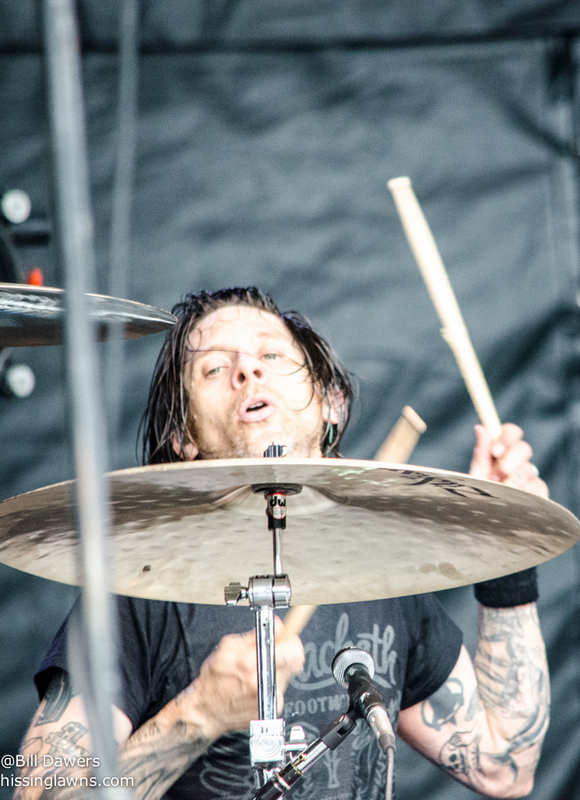 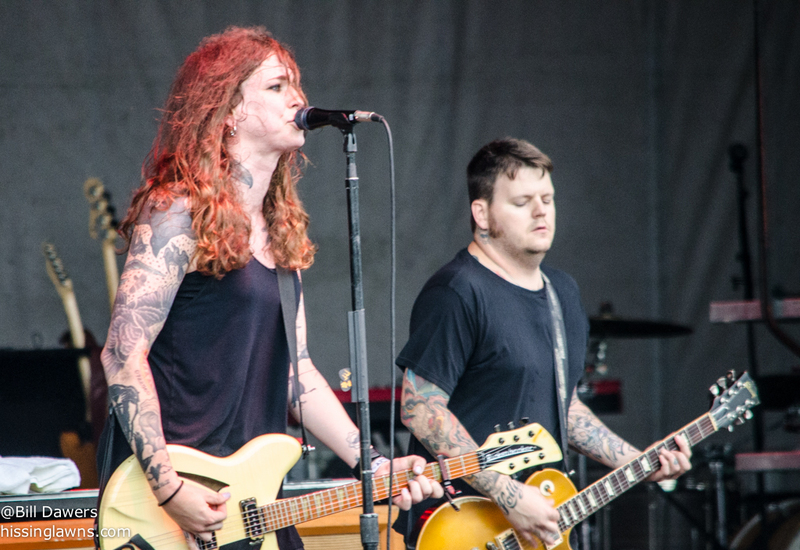 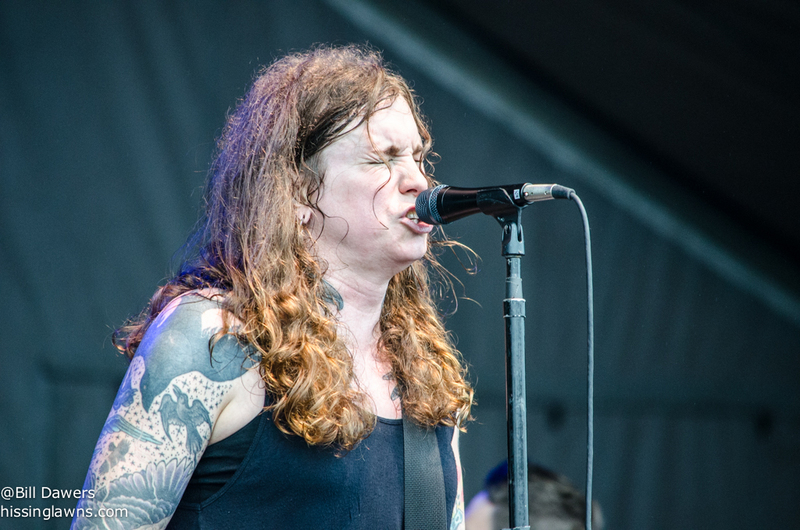 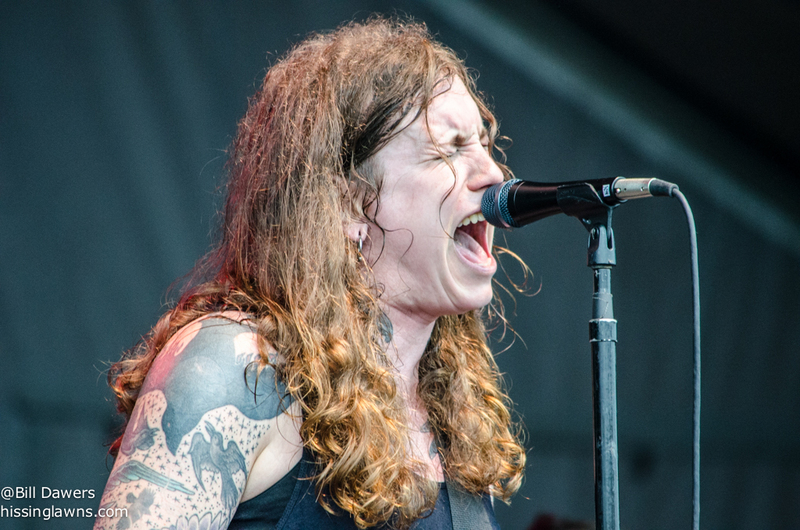 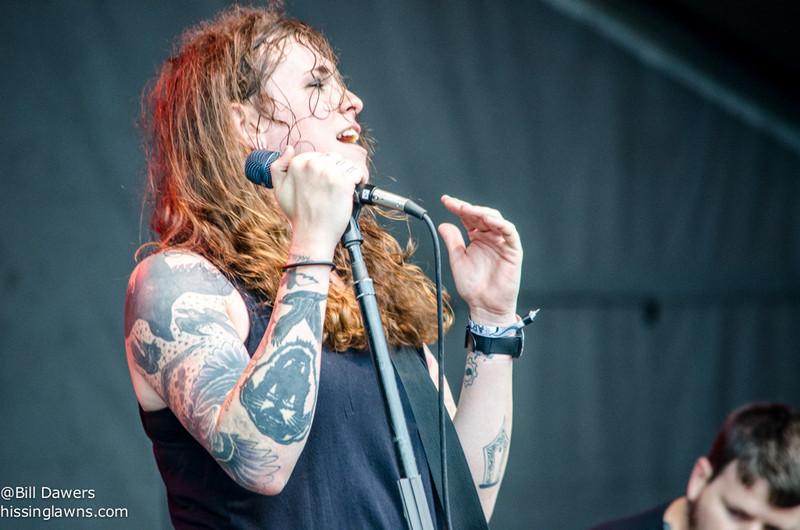 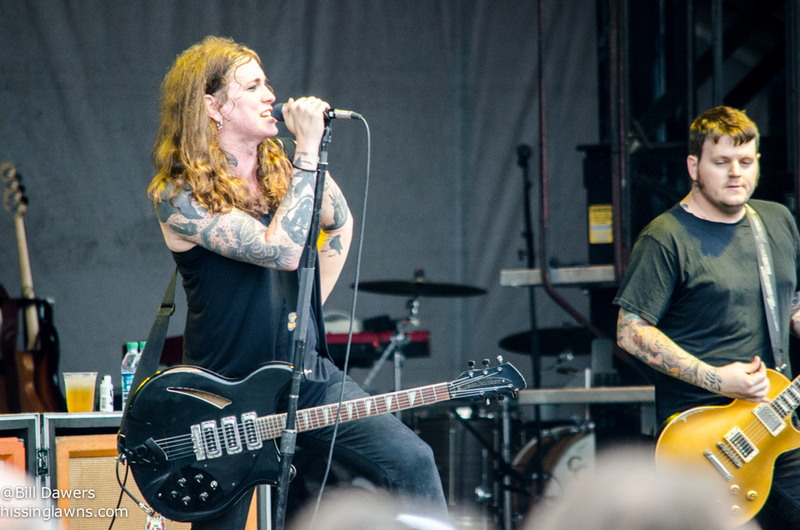 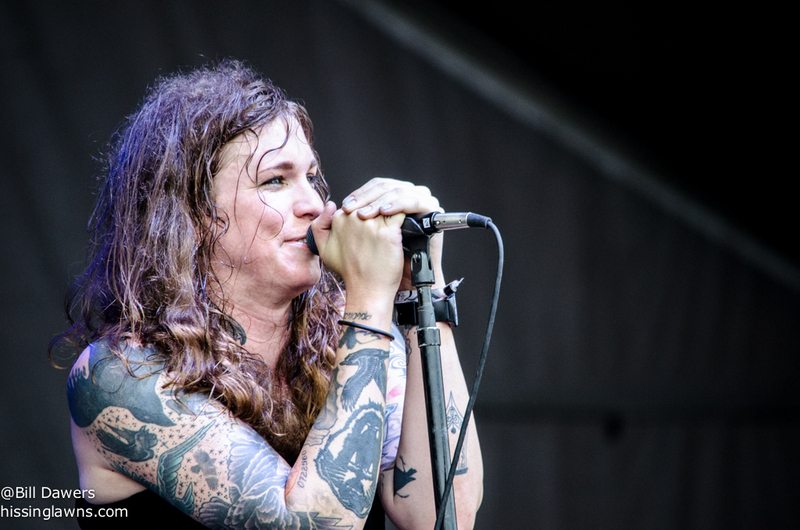 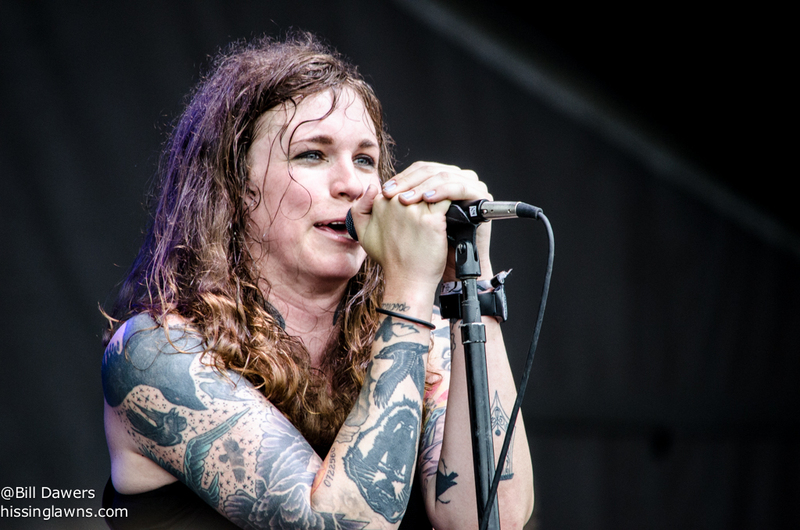 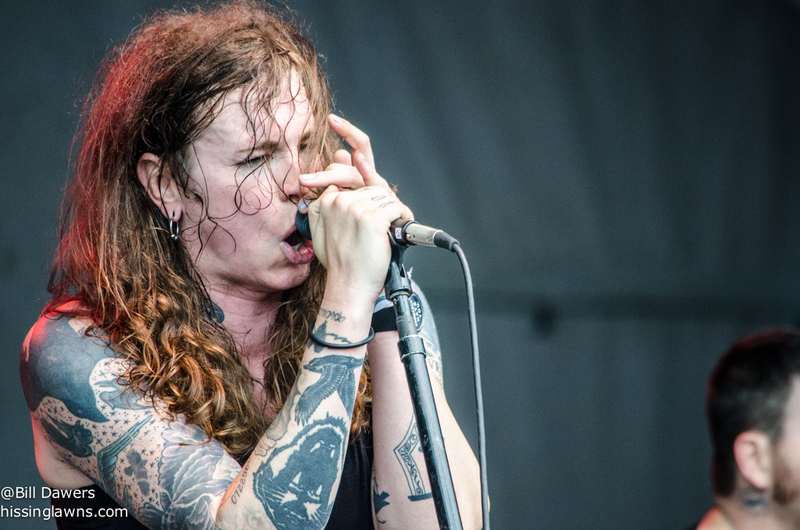 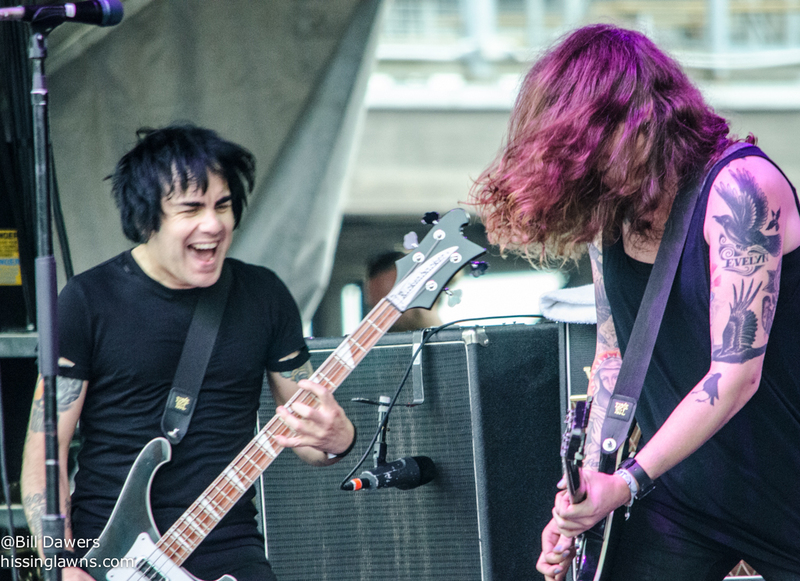 I knew Forecastle Festival 2014 was going to be something special when Against Me! 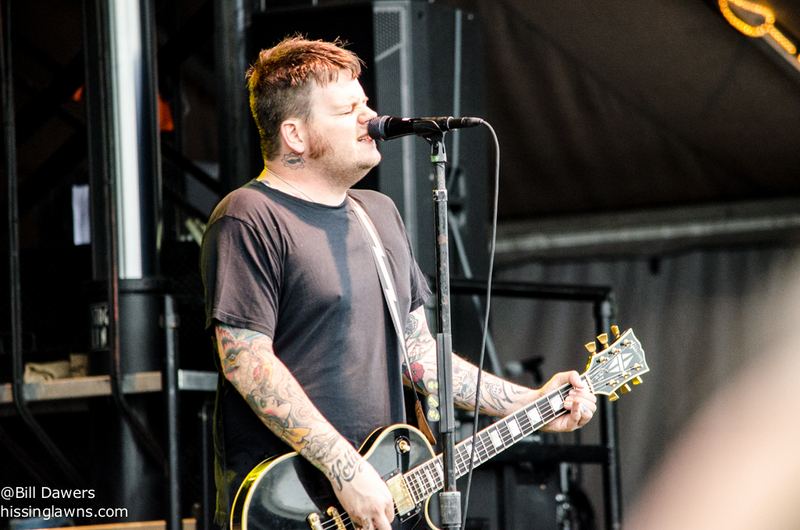 electrified a large crowd at the Boom Stage early on Friday afternoon. 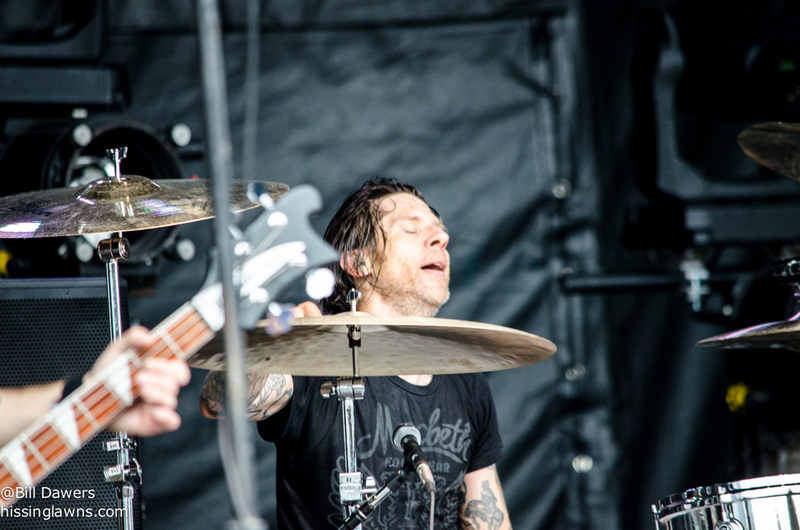 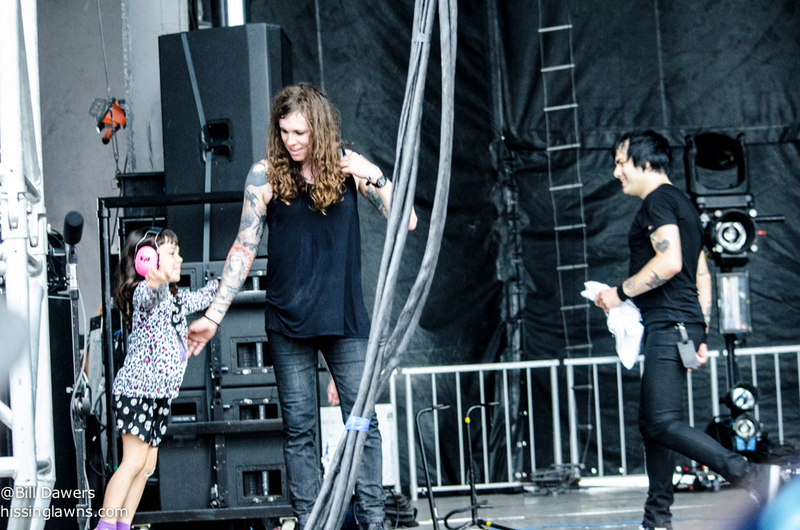 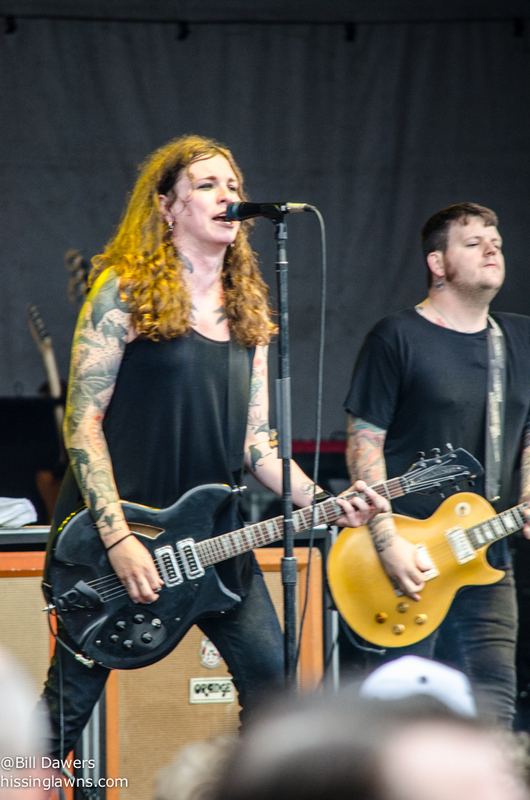 The band tore through their set, young and old in the crowd sang along, and Laura Jane Grace’s amazing voice was probably attracting attention as far away as Louisville’s Main Street. 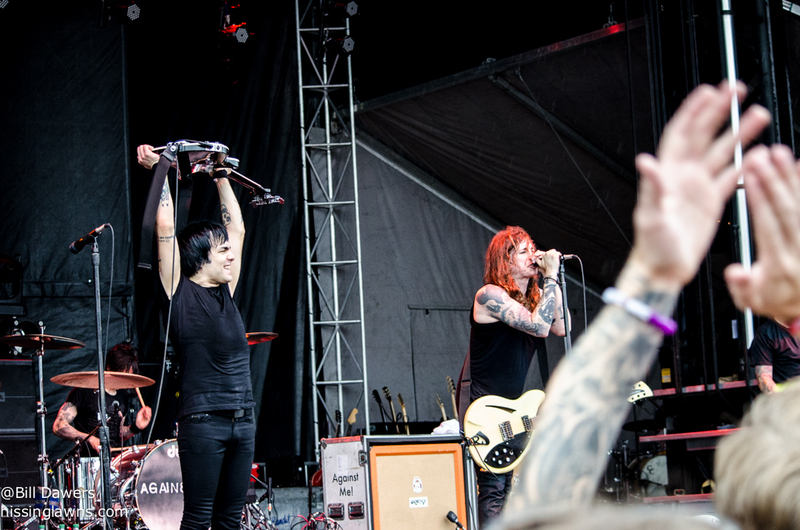 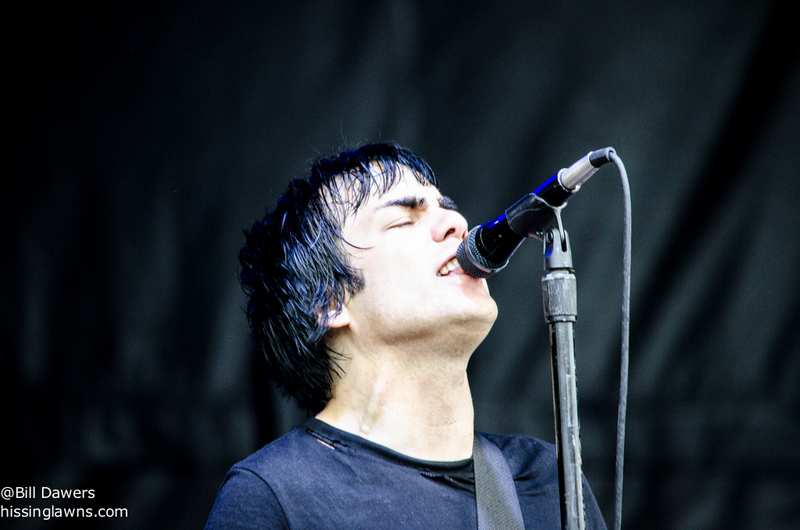 I’ll confess to knowing just about nothing about Against Me! 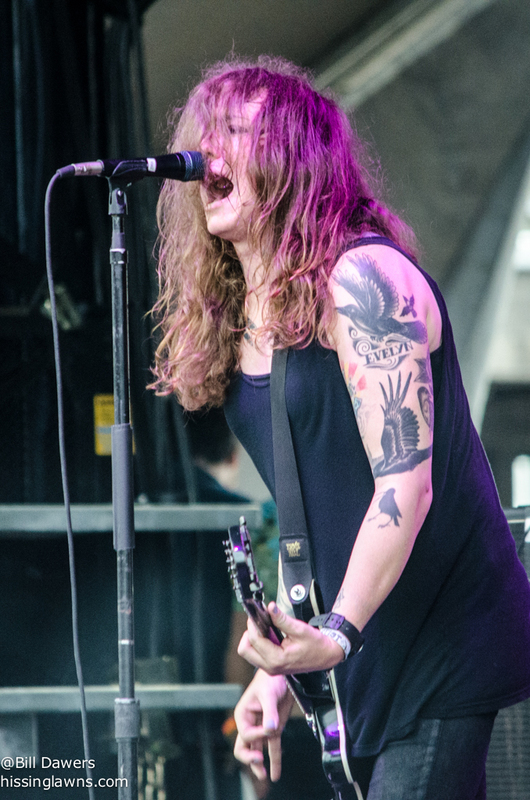 before Forecastle, but I’ll be following them from here on. 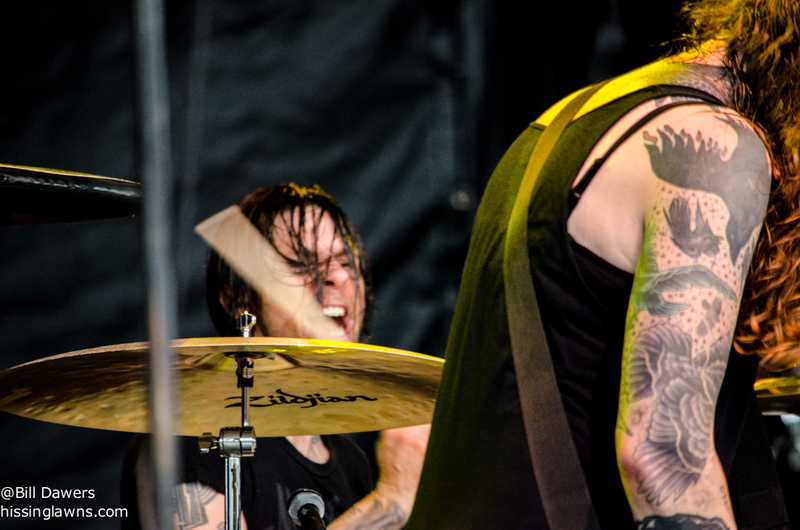 What a fun band to hear, see, and photograph. 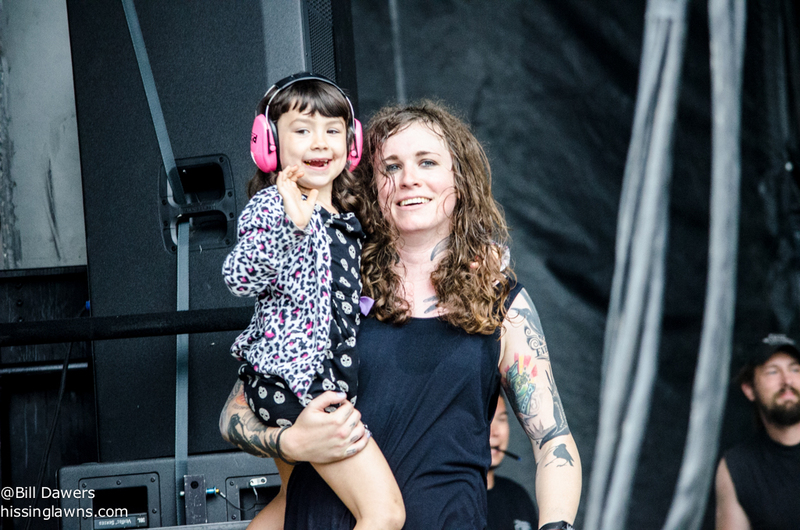 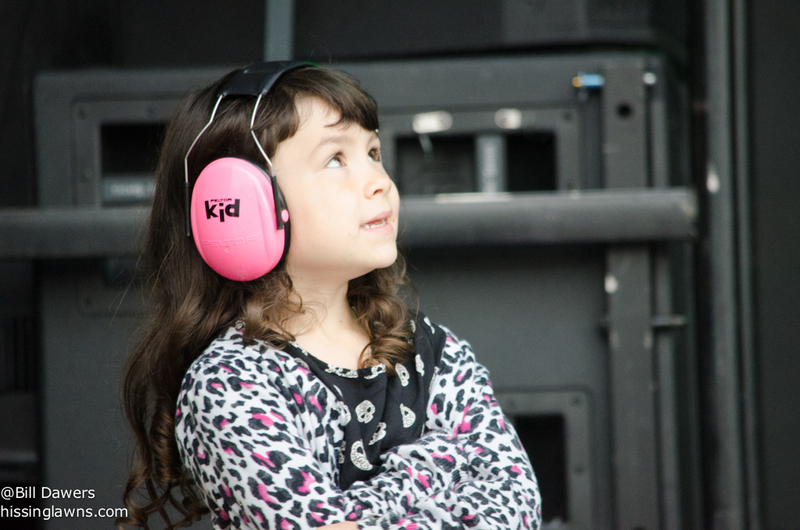 Lots of pics after the jump, including the set list and a cameo by Laura Jane’s daughter.